Never doubt that words can have a transformative effect. At times, they transcend the intangible world of abstraction and become living, breathing entities. Recently, my father showered me with words, most of which fluttered about like harmless New Year’s Day parade confetti searching for a place to land, but there were some that landed in my soul. 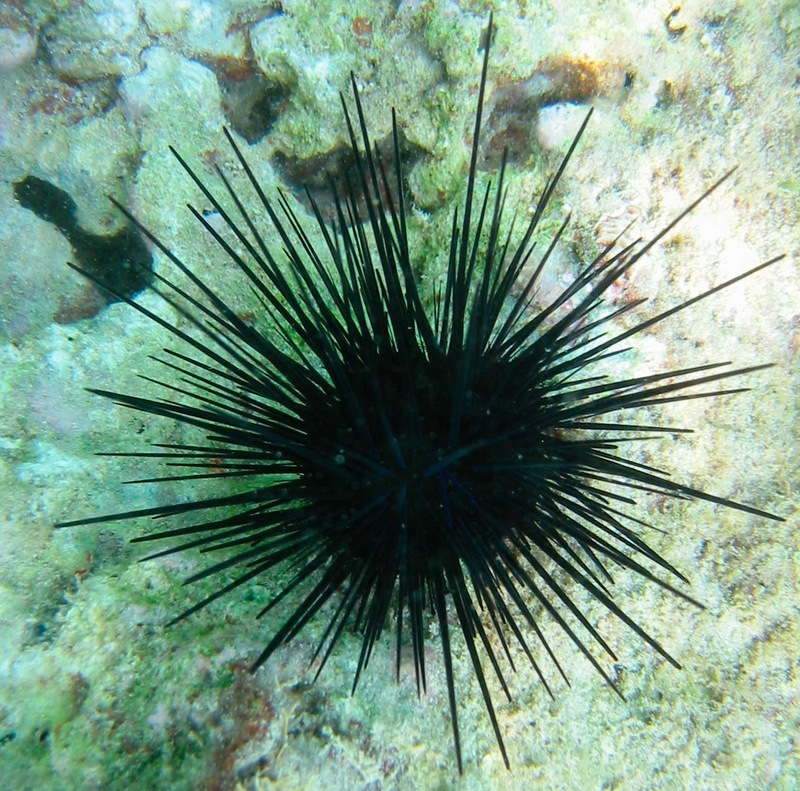 Those ones, strangely enough, morphed into a sea urchin. Even now, as I type this, I feel its thorny spines remind me of the pain his words inflict with each breath I take, as they push back against my straining chest cavity. Few relationships in life carry so much transformative power. For example, working in retail or fast food when I was younger and even more sensitive to such things, I heard the worst of the lot — unkindnesses that could turn even a sailor red. While, at the time, they seemed to sting, I have long since forgotten them. Being shamed by one’s father, however, takes a toll like little other. As a father myself, desperately begging for a meaningful relationship, for my father — their grandfather — to reach out and get to know them, to see what my children are becoming and to experience the pride and savor the wonder alongside me, like three generations of Misners should? It doesn’t seem like a monumental request, but to be told I am wrong for asking his presence in our lives, to be told I am not worthy of his attention, nor are my children, because, for no other reason, he doesn’t want to? The spiny quills of that urchin inject their poison again and again, with each breath. I cannot induce vomiting, for this beast will only lodge in my throat and threaten to choke me to death, leaving it stinging in my windpipe, soaked in the sour bile of indifference. How do I rid myself of this creature that poisons my insides? …but more importantly, what they mean to him. There’s that familiar stinging again as I exhale. Now, it’s time to go hug my children instead. If you’re reading this and you’re a father, don’t forget about the power your words have, even when your intentions are good. If you’re a child who has been affected by the weaponized words of the past, remember that the creature inside you will only grow if you feed it. Spend your energy elsewhere, where it is appreciated with grace. You gracefully put into words the unwanted thoughts many of us have. If for no other reason, I enjoyed this post because it’s comforting to know I’m not alone.